How Can You Guide Your Children to Become Better without Getting Punished? As an excellent children’s Montessori center in Anaheim, California, trust us when we say that this is one of the most important steps that you can take. This is because children learn best from what they see around them. In essence, you serve as their role models, and they learn to take their behaviors and way of thinking after you. Because your little ones will learn to manage their own emotions based on how you deal with yours, you have to resist the impulse to punish. Take a deep breath, and make sure you’ve remained calm before you address the matter at hand. Set limits, but always empathize. Instead of lecturing your kids on what they did wrong and inflicting punishments as a way to “teach them a lesson”, pre-empt their bad behavior by staying in the moment and acknowledging their feelings. Of course, you may want to lay down a few rules for their early education, but you have to remember to acknowledge their perspective. Set your limits with empathy as it awakens their desire to become the better version of themselves. Always find time to interact with your children, regardless of how long or short the time you have set to do so. 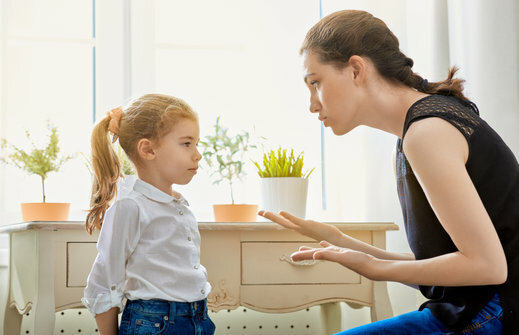 This is because, as any montessori school in California would confirm, every interaction with your children paves the way for them to feel connected with you. When they feel that they are accepted and dearly loved, the connection you both have with each other and the compassion that they feel emanating from you will encourage them to want to follow your lead.